All Scotty hand pumps come with a stainless steel piston rod for strength and durability. Their large handles make for easier operation, and can be disassembled for proper cleaning. 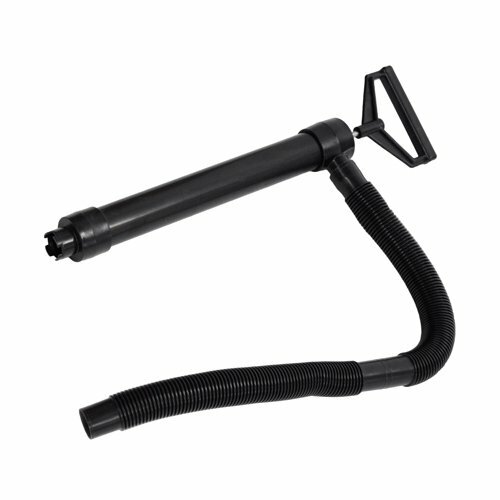 Scotty #544 hand pump comes with a 1 1/2" diameter barrel and 24 inches of 1 1/8" black bilge flex Hose, which makes for quick pump outs. It has a stainless steel rod for strength and durability and has a 13 1/2" bilge pump; 13 strokes per gallon. If you have any questions about this product by Scotty, contact us by completing and submitting the form below. If you are looking for a specif part number, please include it with your message.